Квинсленд (Queensland) - State in northeastern Australia. In the north of the state washed by the Gulf of Carpentaria and Coral Sea Pacific Ocean, in the East - Pacific Ocean. In southern Queensland is bordered by New South Wales, in the west - Northern Territory and South Australia. Population 3,94 million,most of the state's population lives in South-East Queensland, which include the capital of Brisbane, Logan-City, Redland City, Ipswich, Toowoomba, as well as the Gold Coast and Sunshine Coast. The other important regional centers: Кэрнс, Townsville, Mackay, Rokgempton, Bundaberg, Harvey Bay, Ingham and Mount Isa.. The first settlers of the region were the Australian Aborigines and Torres Strait Islanders, who arrived, according to various dating methods, 40000 — 65000 years ago. Later, after the arrival of European colonists, in Queensland was established British colony, became a separate administrative unit 6 June 1859 year. This date is now celebrated annually as Queensland Day. The state capital Brisbane is located on the coast 100 km north of the border with New South Wales. 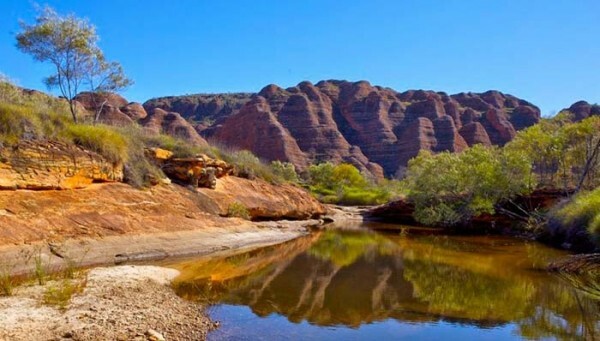 In the state is Mount Isa - the fifth in size city in the world. The area of ​​the city more 40000 km. 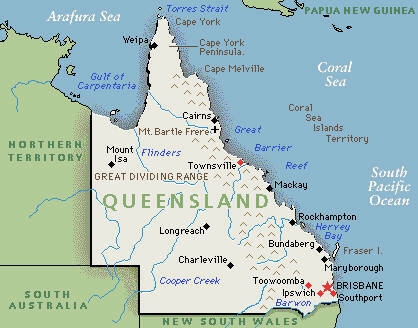 Queensland is divided into 11 major geographic regions and 3 smaller (Atherton, Granite Belt, and the Channelview-Country), located in the extreme south-west of the state. 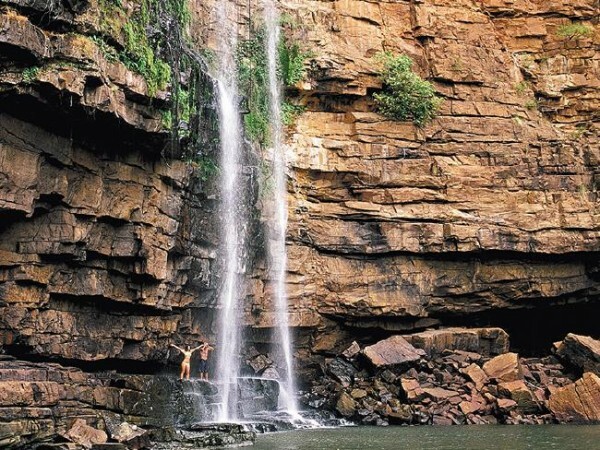 Queensland is rich in picturesque places of natural origin, such as: Sunshine Coast and Gold Coast, having the best beaches in the state; Mountain Bath and the Great Dividing Range with numerous waterfalls, places for picnics and beautiful scenery; Carnarvon Gorge; Whitsunday Islands and the Isle of Hinchinbruk. 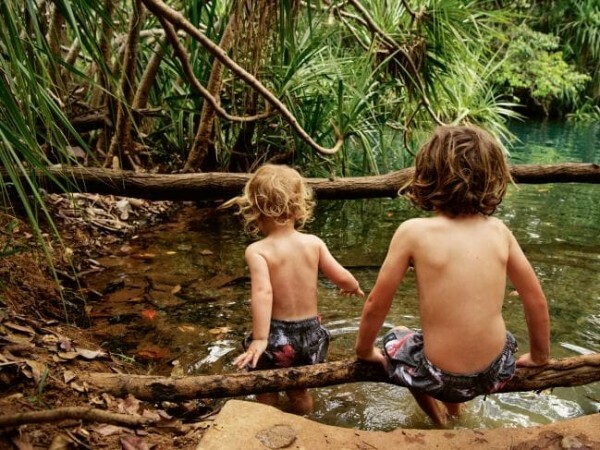 In the state of five buffer zones of World Heritage sites: Australian fossil mammal sanctuary in Riversley in Gulf County, Central Eastern Rainforest Reserve, Fraser Island, Great Barrier Reef and the Wet Tropics of Queensland. Due to the large size of the state of the climate in different parts of its territory is extremely varied. Low rainfall and hot summers are typical for the inner west, musonnыy, 'Wet' season for the far north and moderately warm climate of the coastal strip. Minimum temperature is typical for interior and southern areas of the state. 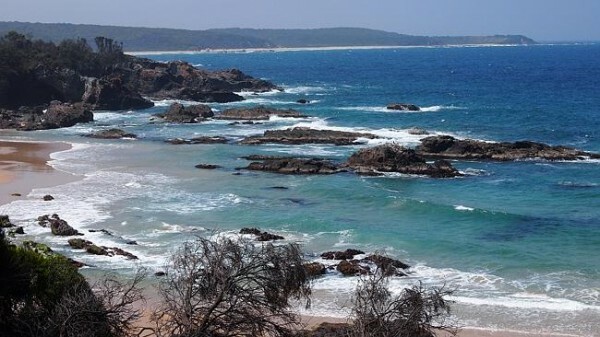 The climate of the coastal strip is influenced by warm ocean waters, which results in the absence of extreme temperatures and constant humidity for rain. 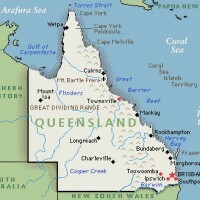 However, most of the settlements are subject to shifts Queensland two seasons: "Winter" is dominated by warm temperatures and minimal rainfall, and muggy summer with high temperatures and high rainfall. Most of the population lives outside the capital city of Queensland, that distinguishes it from other continental states. The number of the capital's population is 45,7 % of the state's population, the country as a whole metropolitan population is 63,8 % of the total population. In Queensland, the percentage of the capital's population is less than in other states, most people live in regional cities, such as Townsville. Tourism is the leading sector of the tertiary sector of the economy of Queensland. 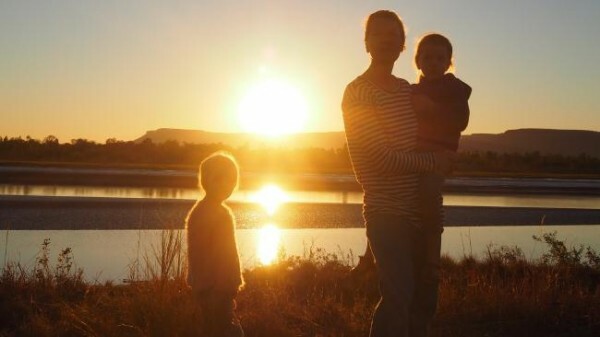 State of sunshine each year attracts millions of Australian and international tourists. 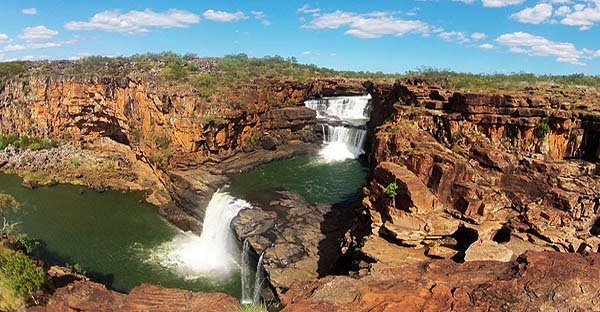 Queensland - shtat contrast, consisting of a solar tropical coastal, lush tropical forests and arid inland areas. Queensland goes through a number of national highway, particularly through South-East Queensland are such high quality as M1 motorway. Major rail companies are Queensland Rail-and Pacific National predominantly serving coastal ports, including Brisbane port and auxiliary ports of Gladstone and Townsville. Brisbane Airport is the principal in the state of international and domestic air service. Gold Coast Airport and Cairns are the two sleduyuschimim by value in servicing international flights. Other regional airports served by an internal message: Great Barrier Reef, Harvey Bay, Mackay, Mount Isa, Prozerpayn / Whitsunday Coast, Rokgempton, Sunshine Coast and Townsville.